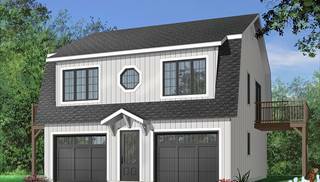 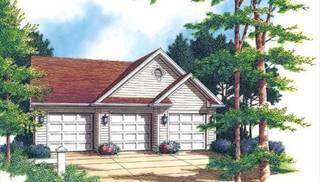 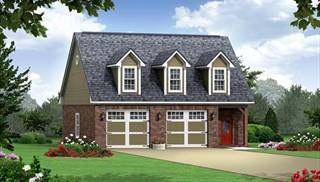 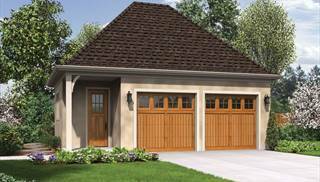 Our garage plans are perfect for anyone who chooses a home plan without a garage. 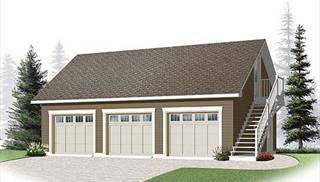 Or perhaps you've had a home for years, and never had a garage. 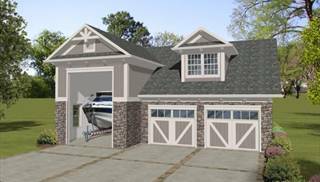 Now you can choose exactly the garage that you want. 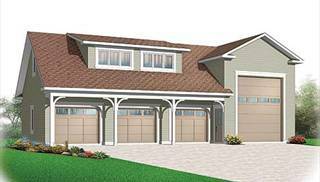 These garages are mostly intended to be detached from the main home. 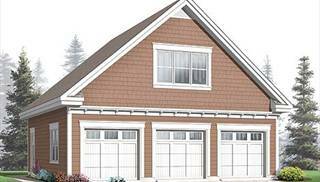 We offer garage plans for two or three cars, sometimes with apartments above. 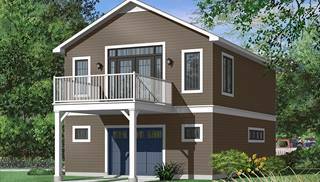 These apartments would be great for hired workers, returning adult children, boarders or guests. 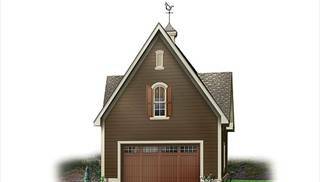 You may choose to have an art studio, hobby room or office above your garage, giving privacy and silence when you need them most. 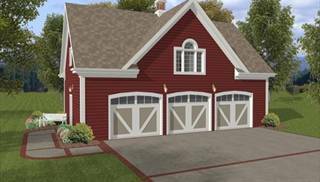 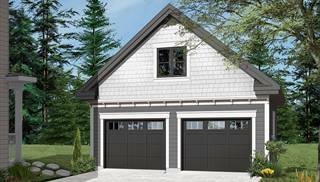 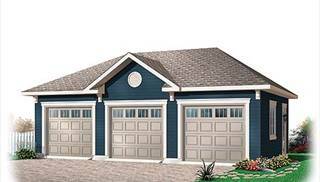 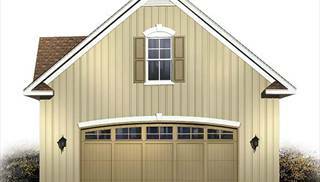 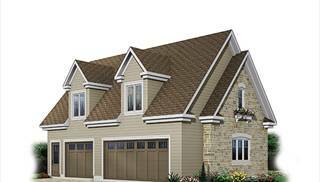 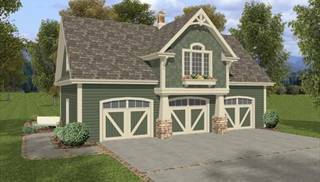 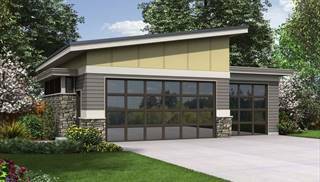 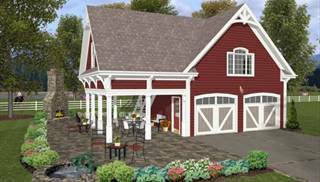 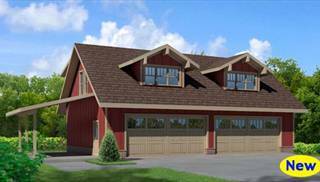 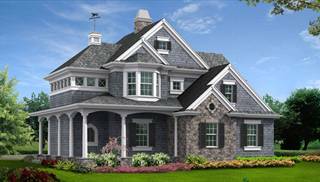 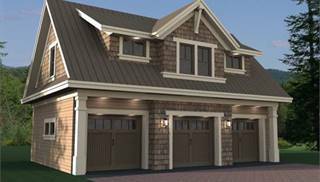 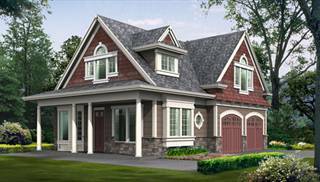 Exterior styles of these garage plans are attractive and varied, and can be adapted to match your main home.